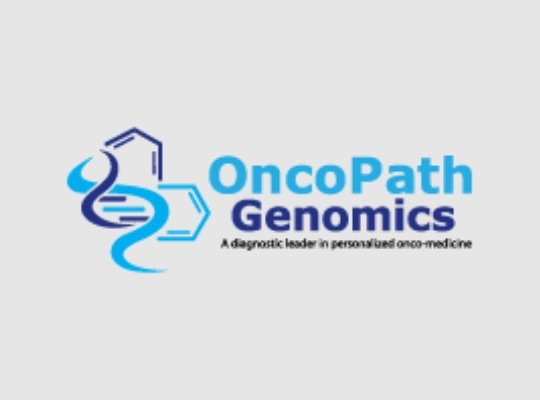 OncoPath Genomics corporation is a spin-out from the Robert Wood John Medical School (RWJMS), Rutgers University. It has been founded by those who have more than 15 years of expertise in cancer research and gene expression technology. OncoPath Genomics primarily will initially serve cancer patients in the United States and will expand its activity to Europe and Canada within 5-10 years.